Rio Salado College | RioNews: 36K AZ Photos Added to Artstor Digital Library! 36K AZ Photos Added to Artstor Digital Library! The Center is recognized as one of the world's finest academic art museums and study centers for the history of photography. 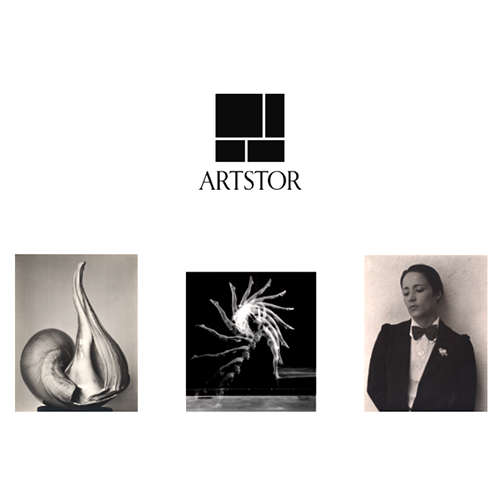 View the collection in the Artstor Digital Library now!